Another quick update from the veg patch. 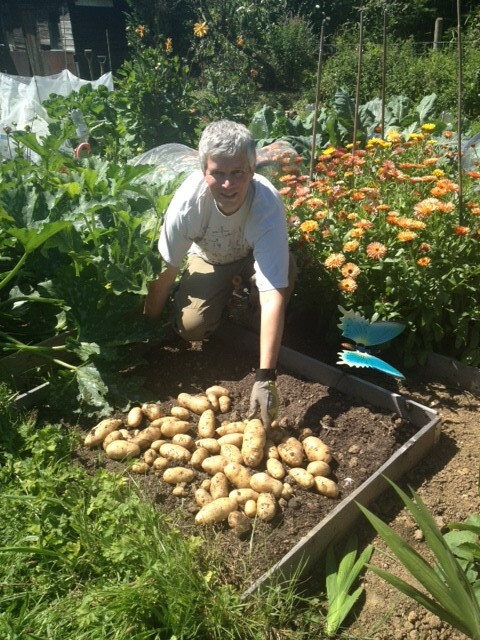 Our onion and potato harvests were in recently. The onions were most satisfying, because they are another of those vegetables that we never bothered growing before, when we were container growing in a small city backyard.